Arbiter is the program we use to assign referees to games. 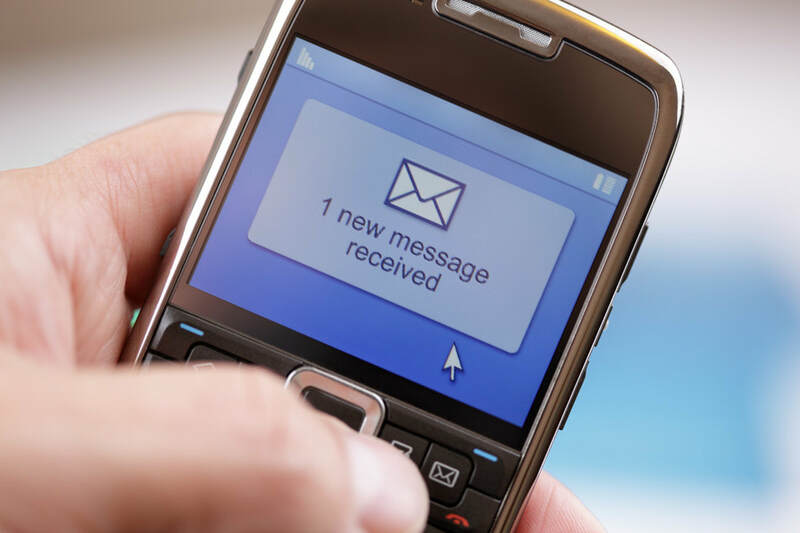 Cell phones and mobile devices seem to be the go to form of communication today. 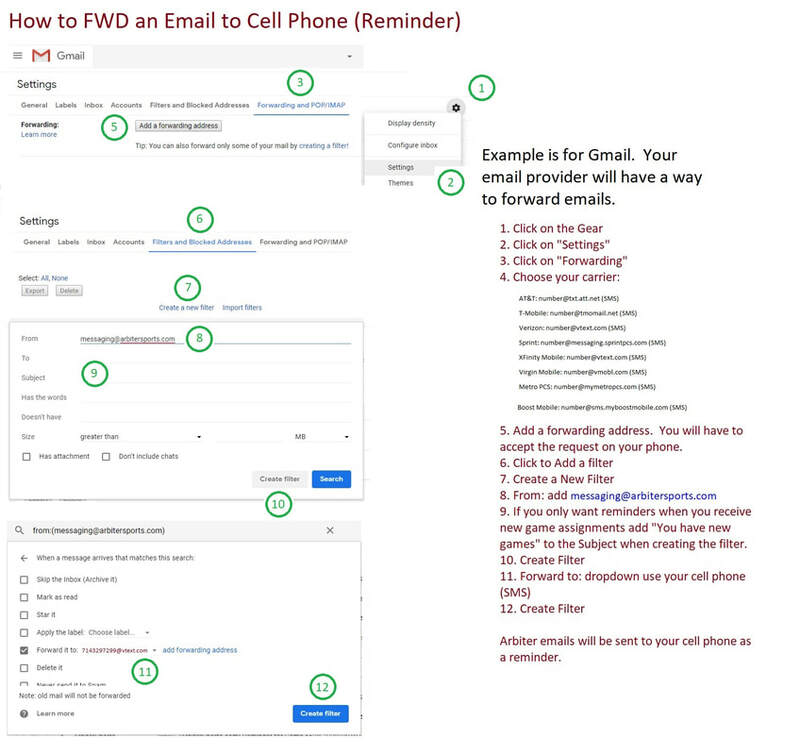 Here is a way to send a reminder when you receive an email from Arbiter.